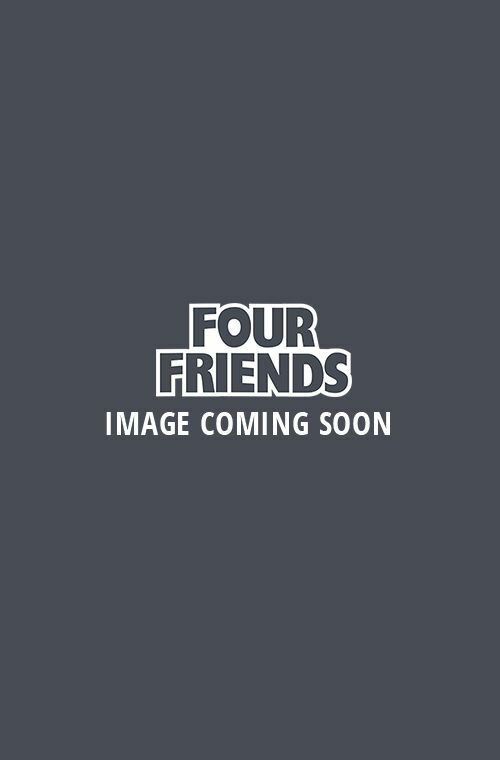 Earn 5 Loyalty Points with this product. ? 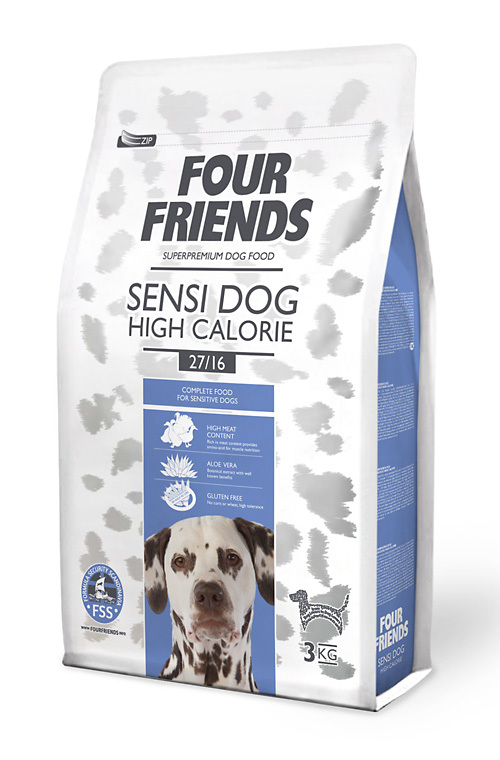 FourFriends Sensi Dog High Calorie contains pure dried duck and turkey meat. This recipe is perfect for the sensitive dog. Soft & mild with a higher content of calories. 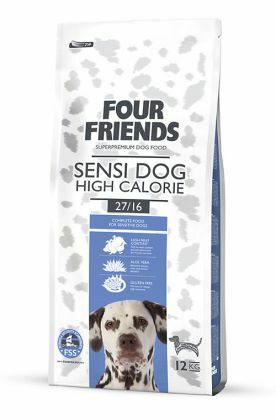 This food is designed for the more active dog with a higher metabolism. With this formula 77% of the protein content is derived from animal origin. 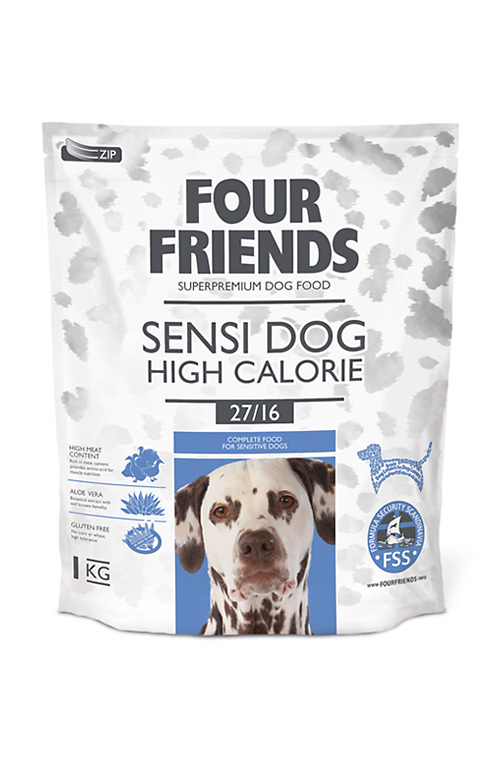 FourFriends Sensi Dog High starts at only £18.99 for a 3kg bag, a 12kg bag costs £62.50 and a bundle of two 12kg bags only £104.39. Remember you earn Loyalty Points on each purchase giving excellent value for money. Duck meat meal 20 %, turkey meat meal 15%, rice, potatoes, chicken fat (preserved with mixed Tocopherols), dried apples, poultry protein hydrolyzed, potato protein, brewer´s yeast, hydrolyzed poultry liver,salmon oil, aloe vera (1,5 g/kg), fruit & herbal extract (300 mg/kg), mannan-oligosaccharides (150 mg/kg), fructo-oligosaccharides (100 mg/kg), yucca schidigera extract (80 mg/kg).